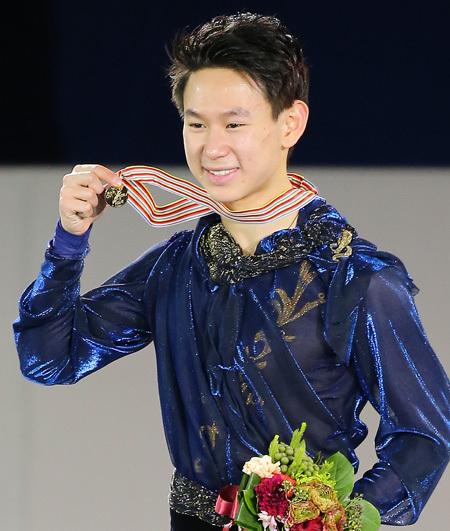 Ten began his season competing in the 2008–09 JGP. 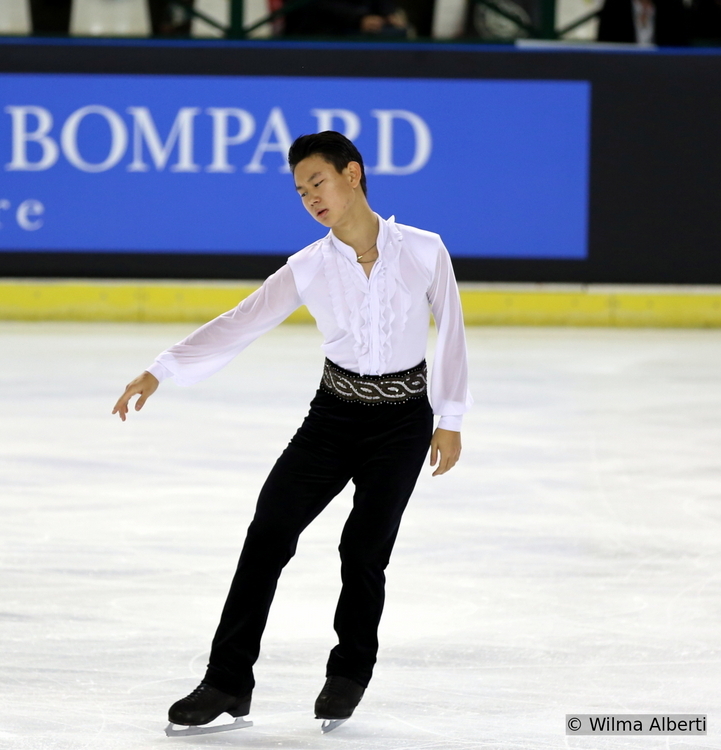 At his first event in Courchevel, France, he placed 5th in the short program and in the free skate to place 4th overall, placing 7. 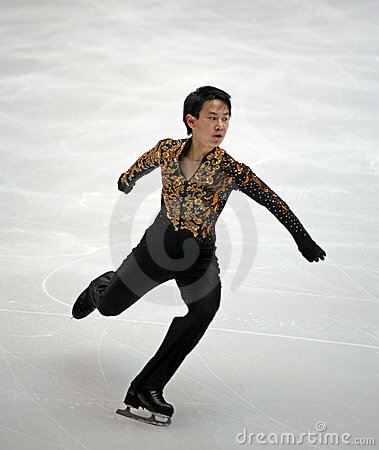 82 behind bronze medalist Florent Amodio. 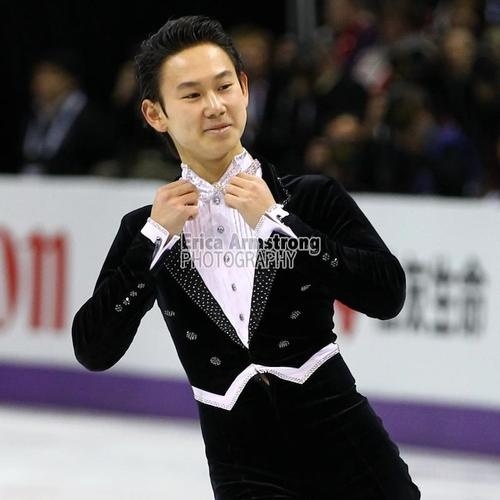 In his free skate, Ten landed a clean triple axel. 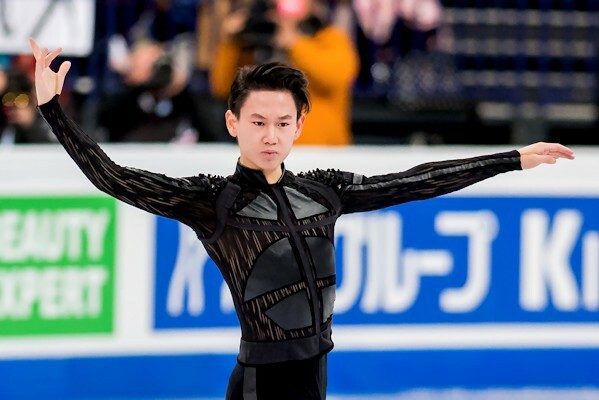 By placing 4th in his first event, Ten entered into contention to potentially qualify for the Junior Grand Prix Final. 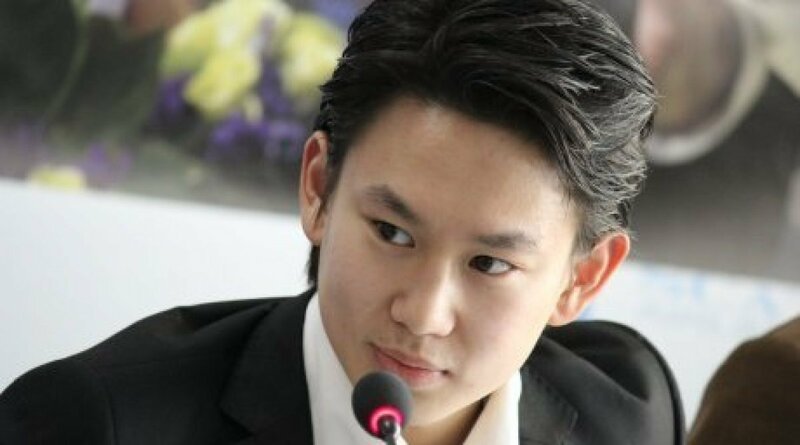 A month later, Ten competed at his second JGP event, the event in Gomel, Belarus. 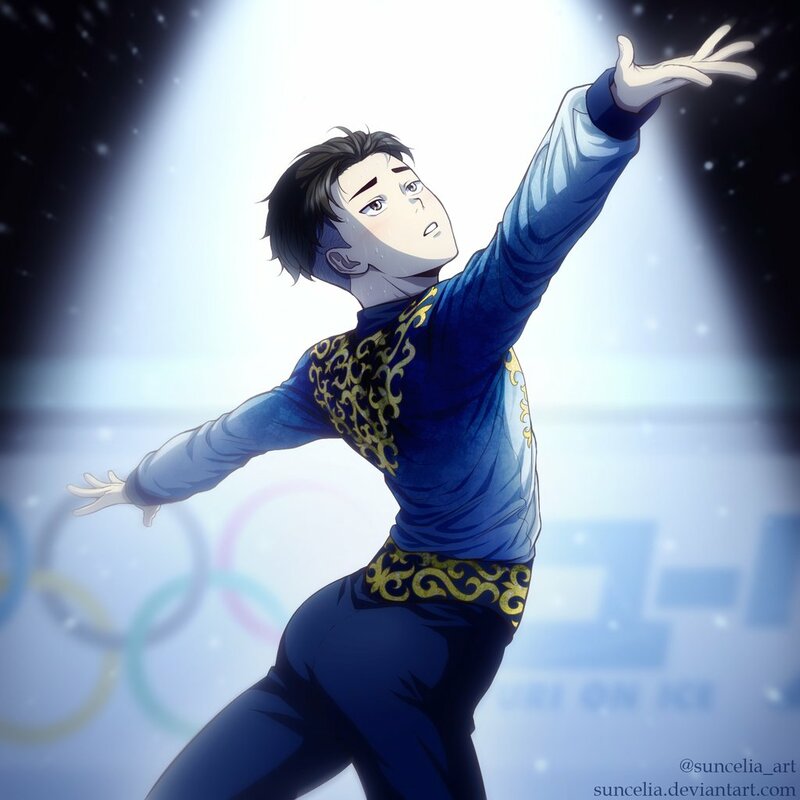 In the short program, Ten landed four triples, including a triple axel, to win the short program by a 5. 19 point margin of victory over second-place finisher Stanislav Kovalev. 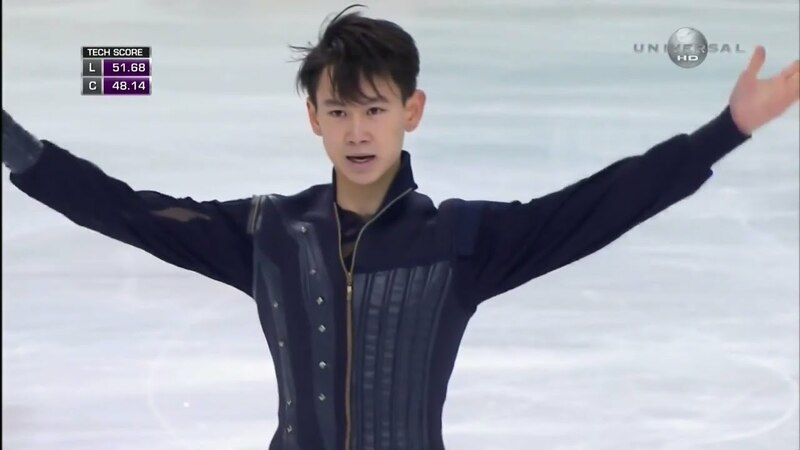 In the free skate, Ten landed six triple jumps to place 2nd in that segment of the competition by 3. 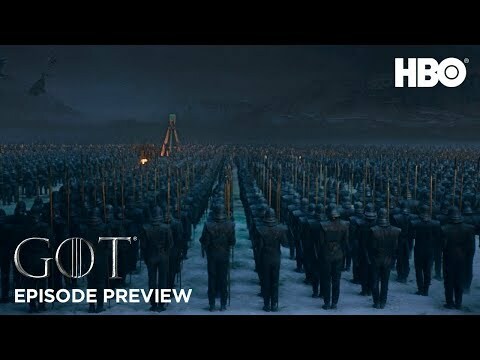 88 points behind Yang Chao. Ten won the competition by 4. 60 total points ahead of silver medalist Yang. 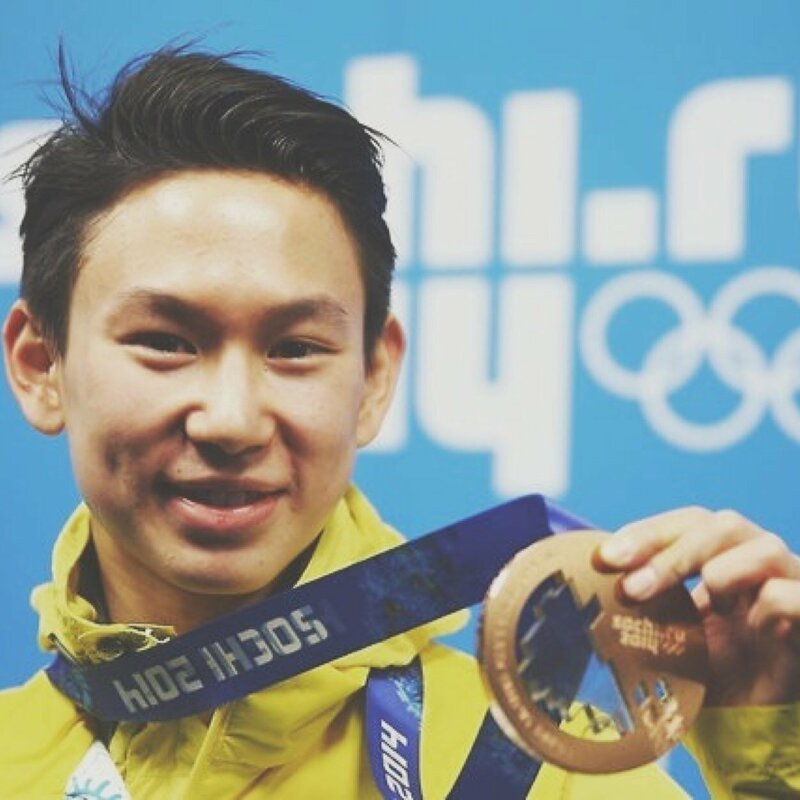 By winning this competition, Ten simultaneously became the first skater from Kazakhstan to medal at an ISU competition and to win an ISU competition. 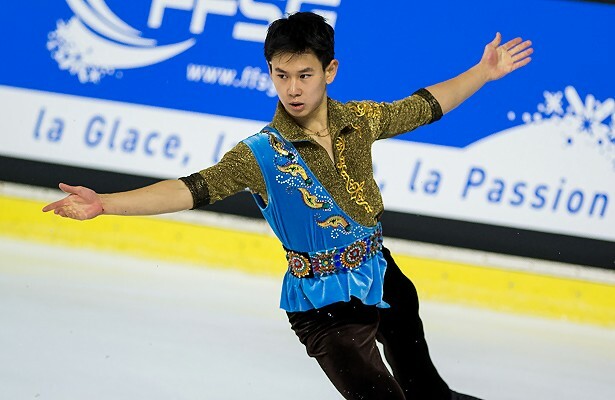 Following the eighth and final Junior Grand Prix event, Ten became the first skater from Kazakhstan to qualify for the ISU Junior Grand Prix Final, for which he was the seventh qualifier.